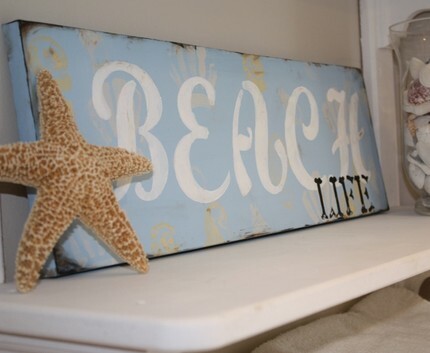 "I love simple, classic beach decor. Whites and neutrals fill a room so you can sit back and enjoy the brightest blue ocean view imaginable (I'm dreaming again, I don't live with an ocean view). And as much as I love the beach, of course I love my little guy even more. He is constant inspiration to me. He is my lucky charm when searching for sea glass and he is my sunshine on rainy days." 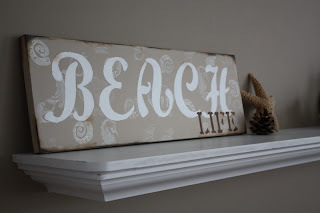 This is just a portion of the profile of our Tuesday Team Blog Shoppe: Beachchik. And I have to say, "I love her and her designs!" 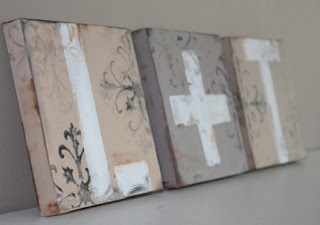 Made to Order with your choice of colors to match your decor. Choose your Style, Choose your Colors, Choose your letters. 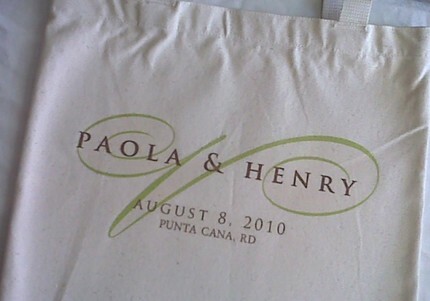 Thank You Totes for your Hotel Guests: Having a Destination Wedding or do you have a handful of friends and family traveling to your Wedding? 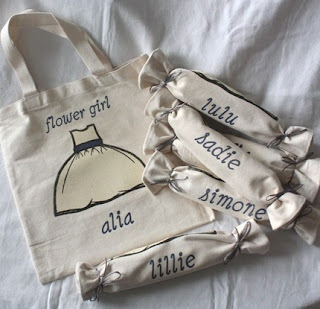 Say Thank You and Welcome with these Custom Totes. ...To be left in each Guests hotel room, either rolled up or filled with some pretzels, bottles water, a map of the local area...your guests will have a Useable token of the appreciation you feel for their kindness in traveling to celebrate You! Want to be the 1st to know when new designs are listed? I Love beachchik's shop! Great feature!